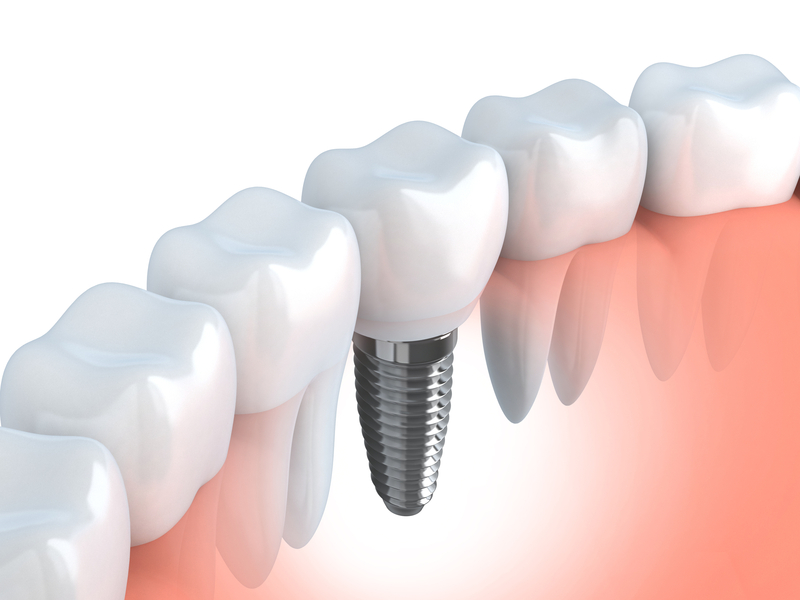 Dental implants are a solution to correct missing teeth that are typically made up of metal frames or posts surgically positioned into the patient’s jawbone. Once the implants are fused in their place below the patient’s gums, replacement teeth are mounted to them. While dental implants can solve the problem of missing teeth, not everyone is an ideal candidate for them. Candidates for dental implants will be in generally good oral health. Their gums and jawbone must be able to withstand and support the implant—which means no periodontal disease and adequate amount of bone. Hassey Do Duy will determine whether you’re a good candidate for implants on a case by case basis. If you would like to learn more or see if they’ll work for you, contact us today to schedule a dental implants consultation. What can I expect during a Dental Implant procedure? As with all patients, you’ll have a personal treatment plan toward achieving your best smile again. The amount of teeth you are missing will affect the type of implants you receive. This can vary from one implant and a crown to implant-supported bridges to implant-supported full dentures. If you’re ready to feel confident about your smile again, contact our Methuen office today to schedule your dental implant consultation.